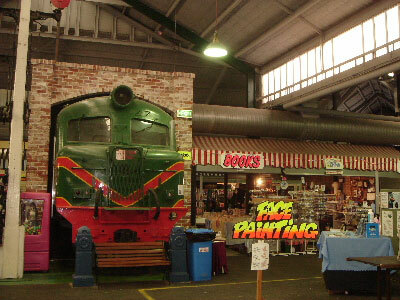 The Fremantle Markets are open every weekend from Friday to Sunday and public holidays, beginning from 9am. No more fretting about what to buy and not enough time to shop, the Fremantle.. The Gosnells Railway Markets are open from Thursday to Sunday every week (including Public Holidays) from 10am. Gosnells Railway Markets are a great place to eat, shop and spend time wi.. The Mad Hatter Markets are open 5 days a week, Wednesday to Sunday, 10am to 4pm in Fremantles Kings Square. 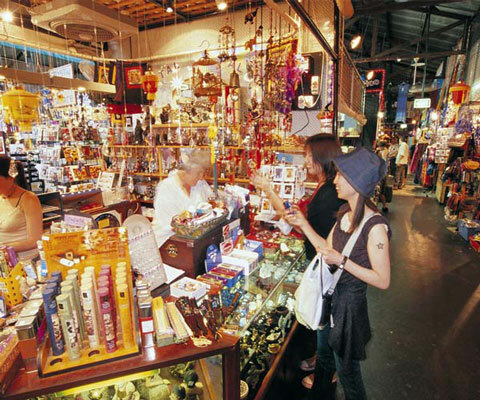 The beautiful Town of Fremantle has a long historical tradition of being a ma.. The Wanneroo Markets are open Friday to Sunday & Monday Public Holidays - 9am to 5pm. 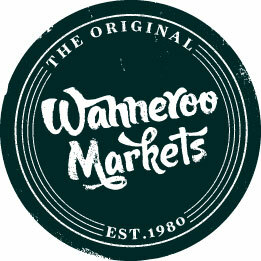 Since their establishment in 1980, the original Wanneroo Markets have consistently offered award wi.. The two most common types of market are General Markets that offer new and used items for sale including art, craft, gifts, clothing, flowers, books and Produce Markets (including Farmers' markets) offering farm fresh fruit and vegetables, meat, alcohol, food and flowers. Meets often called 'swap meets' are popular for clothing, auto parts and accessories.